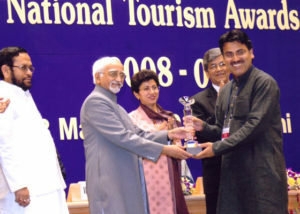 National Tourism Award Recipient 2010, by Department of Tourism Government of India by the Hands of Hon’ble Vice President of India @ New Delhi , March 2010, for Most Innovative Tourism Product. Winner, Wild Asia 2012 Responsible Tourism Awards 2012,by Wild Asia, Malaysia@ ITB Singapore Oct 2012 for Community Engagement & Development & Cultural Preservation. 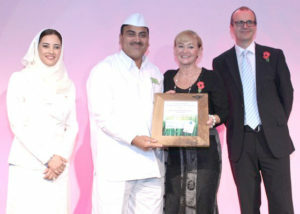 Recipient, Sustainable Tourism Award 2014 by SKAL International Spain. @ 75th Skal World Tourism Congress,Mexico Oct 2014. Recipient, Skal Special Recognition Tourism Award by Skal International Spain & Diversey Care @ 75th Skal World Tourism Congress,Mexico Oct 2014. 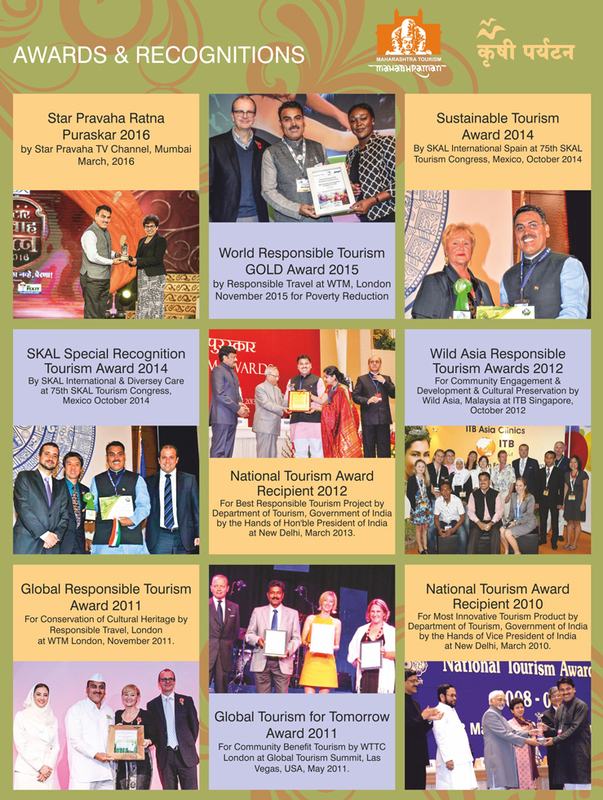 Recipient, World Responsible Tourism Award ( Gold ) by Responsible Travel London @ WTM London, 5th Nov 2015, London. STAR Pravaha Ratn Puruskar by Star TV channel, April 2016 Mumbai. Recipient, 50 Most Influential, Rural Marketing Professionals of India, award by CMO Asia@Taj Lands Mumbai, Feb 2017.